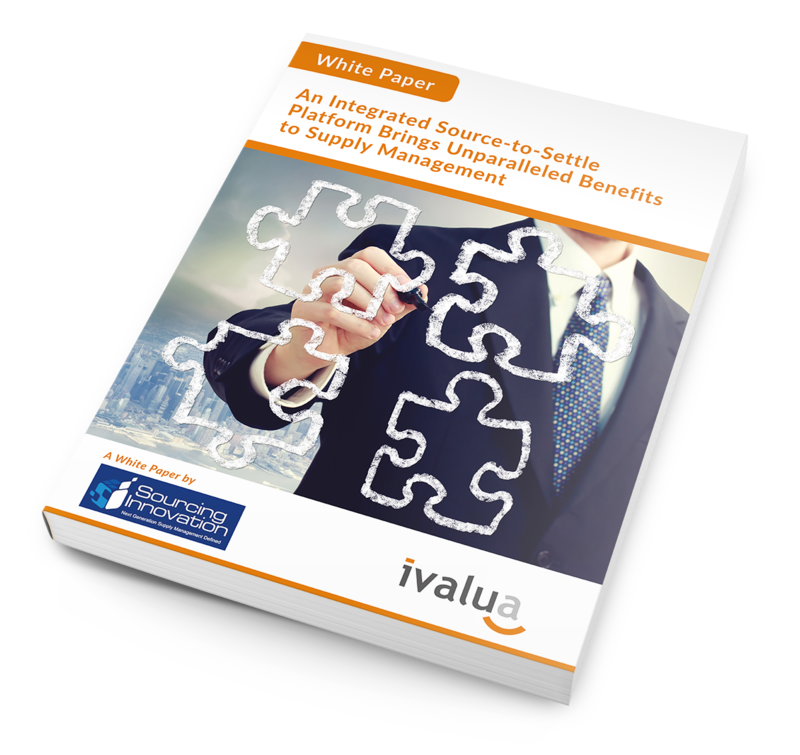 Over the past 15 years, Ivalua has worked with over 300,000 other procurement professionals just like you to improve their Source to Settle processes - saving money and improving company efficiency. In the days of tight budgets, accurately managing your corporate spending can mean the difference between an annual bonus and a head count reduction. But why is a native Source-to-Settle (S2S) platform more cost effective and efficient? We have asked an expert to answer that question in an eBook. Improve Performance: 360° views of Suppliers, Increased Collaboration. Be more Accurate: no more manual errors, 100% Data Currency.